1. I've missed a few mortgage payments what will happen? This is a lender to lender decision. Some lenders give you very little tolerance and will start the foreclosure process after just a few missed payments. Others are very understanding and willing to work with you to help avoid foreclosure. The most important thing for you to do right now is take action. This can be done by contacting the servicer yourself, or getting someone to help. 2. What should I do once I get behind? Don't WAIT! Most mortgage lenders want to help, but they are going to help those people who are activity participating in the process. Getting a professional to take the right steps in essential in this process. 3. Does my lender want to foreclose? No, foreclosure is the last option a lender wants to exercise. The average foreclosure costs a lender $55,000. Mortgage companies are not interested in owning and selling homes. 4. Who pays commissions on Short Sales? This is one of the most commonly asked questions. Homeowners facing foreclosure probably don't have the money to pay commissions and often times there is no equity in the home to pay a Real Estate professional, so the lenders determine and pay commissions. The process can be very extensive. Short sales can take from 30 days to a year to close. The process can often times by frustrating, but saving your home and financial security is the payoff for those who are willing. 6. 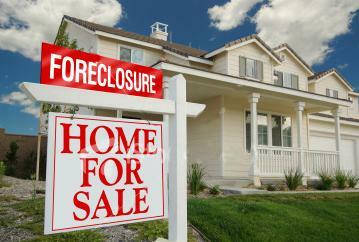 Can the foreclosure process be stopped? 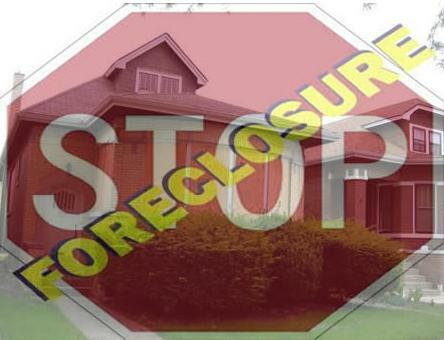 Yes, often times we can stop the foreclosure process even the day before a court house sale. 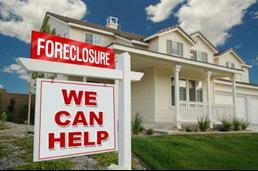 So even if you have recieved notice that your home is about to be foreclosed on contact us and we can help.